We’ve sussed out the eight different types of lunch box parents out there, and we’re sure you’ll slot into one. What’s more, we’ve asked our resident lunch box psychic what this says about you. Read on for the big reveal. I bow down to this type. Every day you manage to think up new and exciting ways to create a lunch box that is not only healthy, inventive (hello tuna bread sushi) but also pretty! 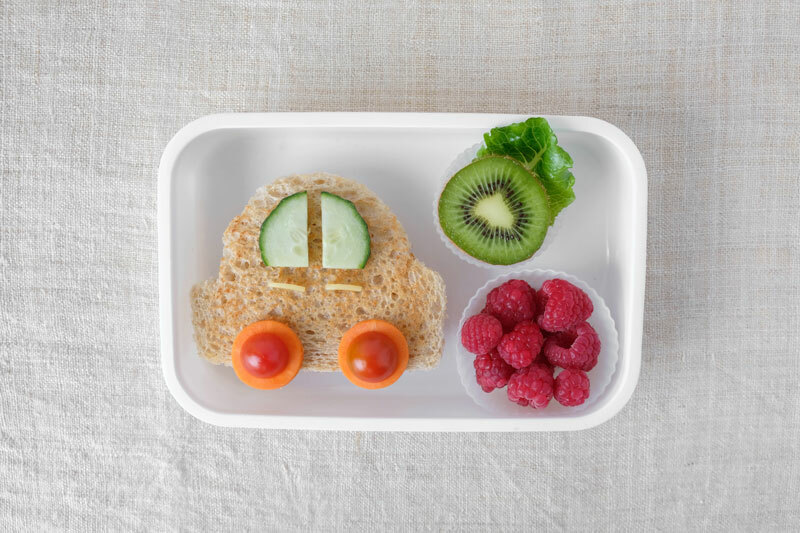 “Bento brilliance types feel energised by colours and take pride in creating a healthy, nourishing lunch for their child. They also believe that ‘variety is the spice of life'”. This one is me, sigh. 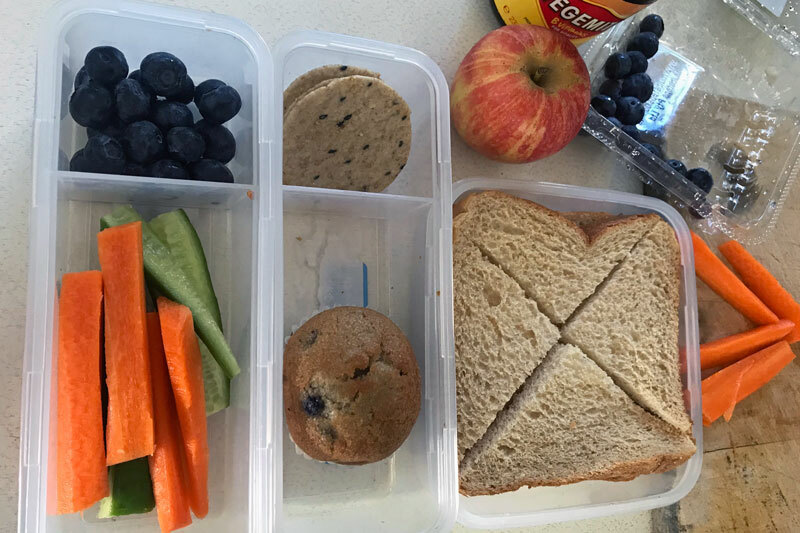 I tire of the daily lunch box grind and end up giving my son pretty much the same thing most days – but alternating a muesli bar with a muffin, an apple with a banana, or for crunch and sip – blueberries for cherry tomatoes and carrot sticks for cucumbers, that kind of thing. Oh my. This lunch box never contains any packaged snacks because everything is MADE FROM SCRATCH and frankly, good for you, whole food type. Your kid’s lunch box is delicious, nutritious and although it might make the rest of us feel a little inept, it’s worthy of aspiring to. This lunch box type is a step above the Vegemite sandwich on repeat parent but not quite up there with the 100 percent whole food type. While SOME of your child’s lunch box contains food you’ve made (last night’s vegetable slice for instance), it is a mixture of lazy ‘that’ll do’ packing and thoughtfulness. Hey lunch-order-most-days parent. You are a good mum (or dad)! You are juggling so much and your kids are lucky to have you. Thankfully most school canteens are healthy these days, so your kids are eating well, even if it comes out of a bag instead of a box. Awww, you are so cute! You miss your little one when at school and so their lunch box is a way to remind him you are thinking of him. You like to slip in little notes to brighten his day (“Love you”). The lunch box is all about communication for you. Food is your medium and the lunch box is your canvas. You like creating cars out of sandwiches, making caterpillar fruit skewers and cheese and cracker ‘people’ with sultanas for eyes and honey for glue. Hats off to you. I only have one lunch box to pack, but I’m guessing you have several. You are a master shopper because you always have lunch box ‘supplies’ in the pantry and have developed streamlining techniques to get the job done fast. 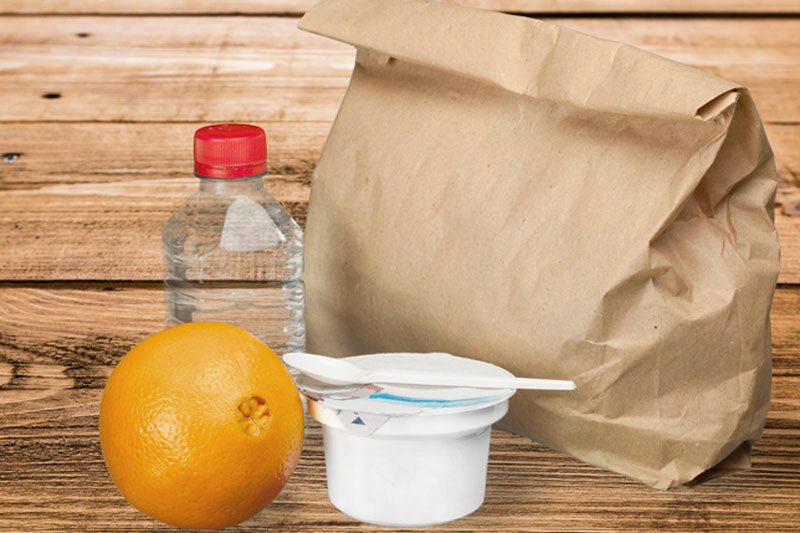 Now whichever lunch box parent you are, just remember, at the end of the school day when we’re all looking for missing lids and drink bottles, everyone’s child has been fed … however we chose to do it.